I wanted to add to my fan art “Femme Fatale” theme… Bella Goth from the Sims games was an obvious choice, though I don’t think I got the spirit of vintage pulp down here. I’m happy with the end result, but I wish I could do likeness better. 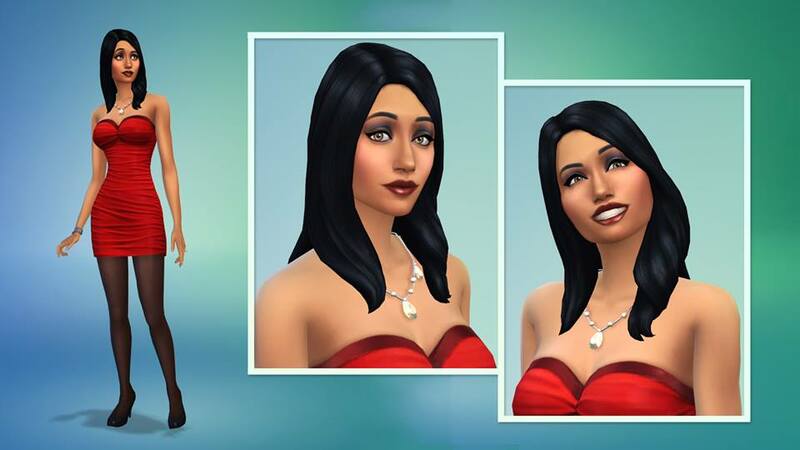 I wanted her to look more like Sims 4 Bella. Something else I need to practice! I’m up way too late. Next ArticleThrowback Thursday: L’Amour de ma vie.